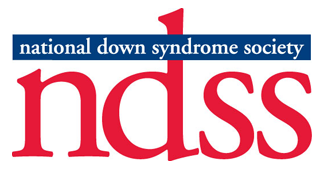 CADSA’s local Step Up for Down Syndrome (SUDS) walk is one of 300 events held annually across the country focused on increasing funding and awareness for individuals with Down syndrome and their families. This year's CADSA event is going to be held at Granger Meadows in Lansing. If you would like to register to join us at the park, please click Step #1 Event Registration tab. If you would like to contribute to our team fundraising effort please make a donation and be listed as a member. Cannot attend, skip registration and simply help our team reach our goal by donating below! Theo is very busy, bright, and loves life! His favorite activities are swimming, cooking, and being together. Theo loves and cares for others, children, animals, and grown-ups, and he always seems to know who is in need of a very sincere hug.